Victorian Elegance in Singletree! Rare opportunity to own a classic Victorian SF home. The home features a sweeping wrap-around porch draped in flowers. The professionally designed garden w/perennials & spruce trees frames the exterior... Read More! complemented by large diameter logs. There are two master bedrooms and two large living areas... Read More! 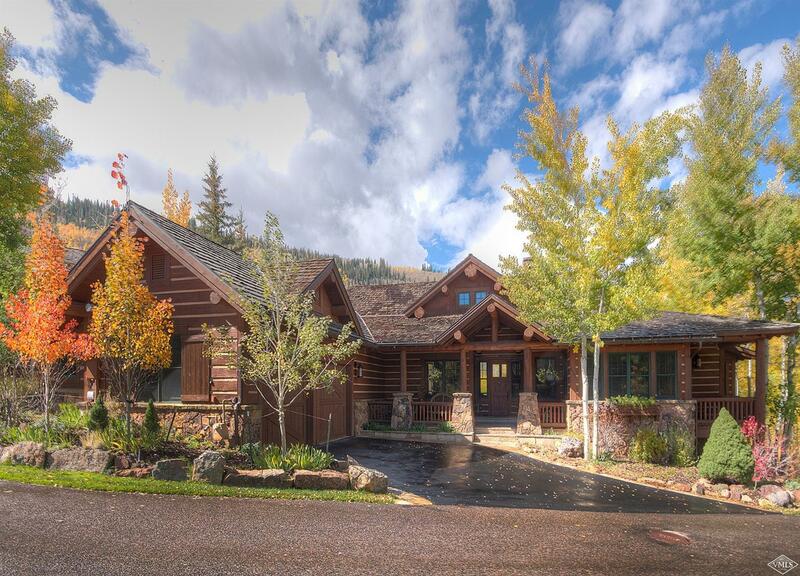 Excellent opportunity for locals or investors in Avon at the base of Beaver Creek. 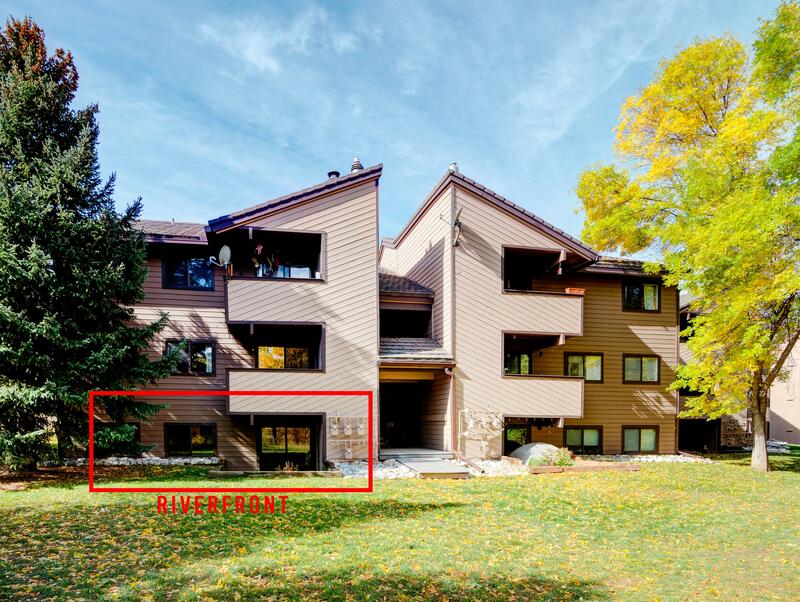 Remodeled 2 bedroom, 2 bath condo on the river... Read More! This unique property offrs several opportunities, nestled on 10acres of beautiful land with majestic 36o degree views of the New York Range, Flat Tops and Castle Peak mountain. It is a gated community. Take advantage of those finished constructed features already in place... Read More! 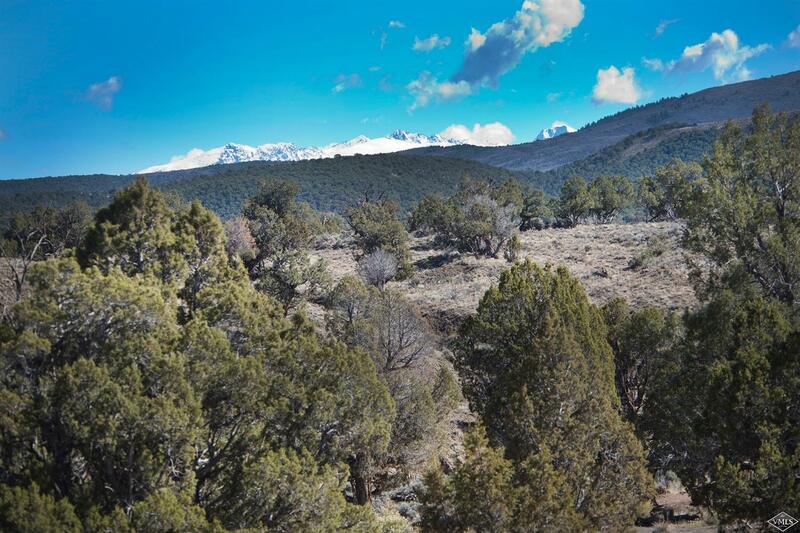 Don't miss this excellent opportunity in Brett Ranch! 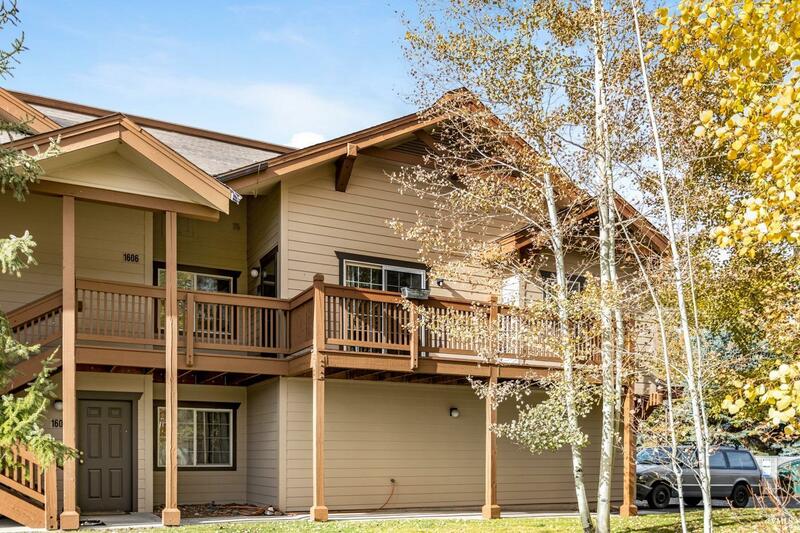 This clean 2 bedroom, upper level condo is in the very best location in the complex, east end, on the riverside, offering great views of Game Creek Bowl... Read More!